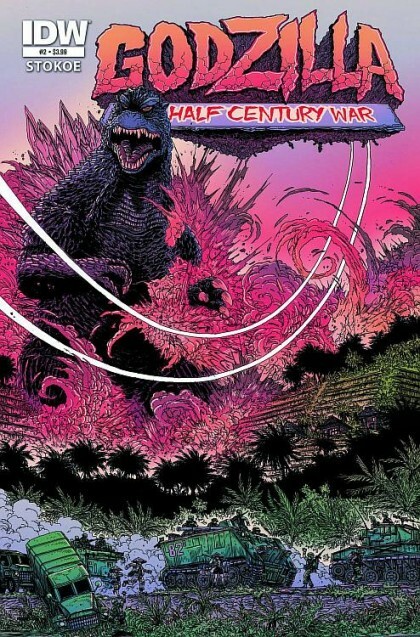 JUSTIN’S PICK :: GODZILLA: HALF CENTURY WAR #2: James Stokoe is quite the one-man show, as evinced in his singular solo series Orc Stain. Here he turns his considerable talents to the King of All Monsters, crafting visual granduer and expanding the mythos with new characters and perspectives. Issue one flew out the door, so don’t miss #2.